Sixfo: *laugh*, well I communicate with my fans on the daily, you know...the little things like ''how was your day?'' and stuff. But yeah, I'm just cool with my fans like that. Sixfo: If I told you, it wouldn't be a secret now would it? *laughs* Na man, there's no secret recipe, I'm just one of the lucky few who maintain their creative freedom. When I record, I do what I want and well...everybody seems to like it. People get tired of hearing about bottles poppin' and sh** so...I give them an alternative. Kasi Music Kona: Awe, You dropped a new EP. Tell us a bit about it. 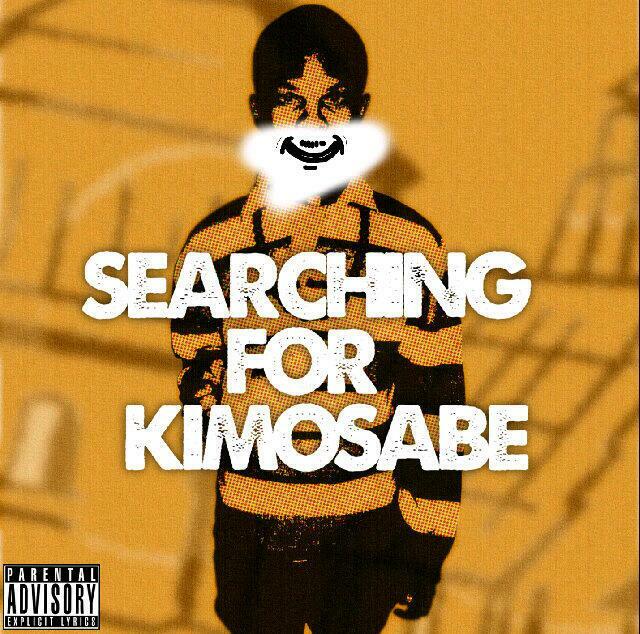 Sixfo: Searching for Kimosabe is like, the sequel to my Premosabe mix tapes and well, I put it out 'cause like, I hadn't released any new material in a while so this was my ''apology'' if you will, to my fans. It's kinda like a story basically. 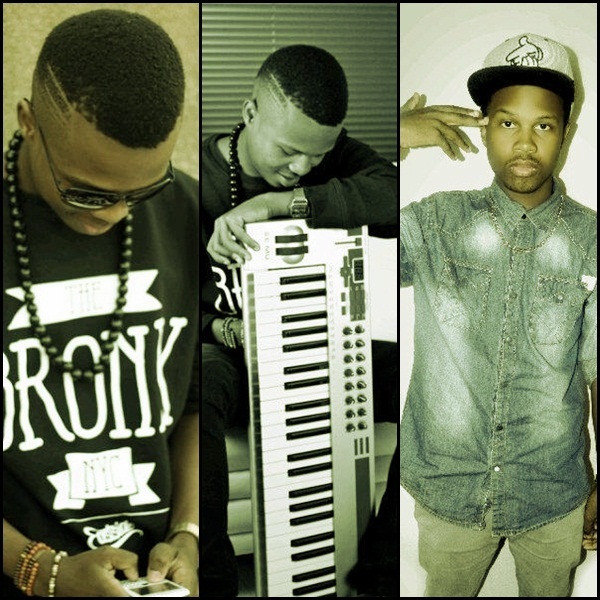 Kasi Music Kona: Jhb, the hip hop scene that side. Is it a scene you wish every province in South Africa could have? Kasi Music Kona: You produced a couple of joints on iFani's new album. I see a number of people are feeling your beats, and your music is doing well on the other side. Next Kanye in the making maybe? Sixfo: Na, look yo I believe that the only person one should ever aspire to be is a better version of themselves yabo. It's all about originality, man and just doing you..y'know? Kasi Music Kona: Hahaha Feel you man, sometime last year we heard you got some deal. How's that going? Sixfo: It's going swell, got a great team hey. It's SoundMinds Records and basically myself and 3 guys just thought hey...let's make our own label and the rest is...well, history. 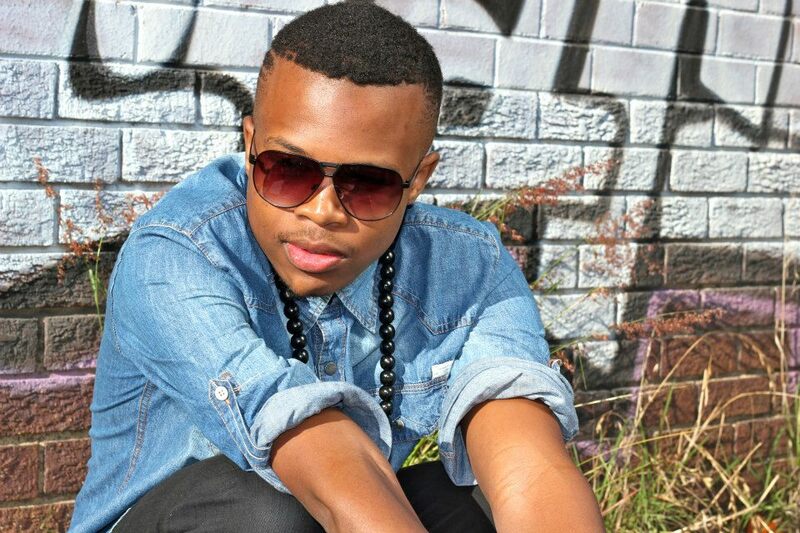 Kasi Music Kona: When are you dropping your debut album? and the joint album with you and Maxhoseni still happening? Sixfo: Well, my debut should be in...August/September. The project with me and Maxhoseni at the moment is TBA 'cause I haven't heard from homey yet so...I'm still waiting. Kasi Music Kona: Lol ayt fam. Will Lwansta be one of the features on it? Some family love. Sixfo:Of course, gotta put the young'n on y'know? Kasi Music Kona: Awe_One S.A rapper you feelin' right now? Sixfo: Man, it can only be Mr ImSoSoGood himself - Lwansta. That's just about it. Kasi Music Kona: Hahaha Yessir_any message for em kids tryna live out there through music? Sixfo: I like answering this question. Kids, if you wanna make it in this business you gotta do two things: 1. Work hard and 2. Work smart and most importantly...independence is key. Kasi Music Kona: Fam thank you for your time, looking forward to "Avantgarde". Where can people get hold of you?